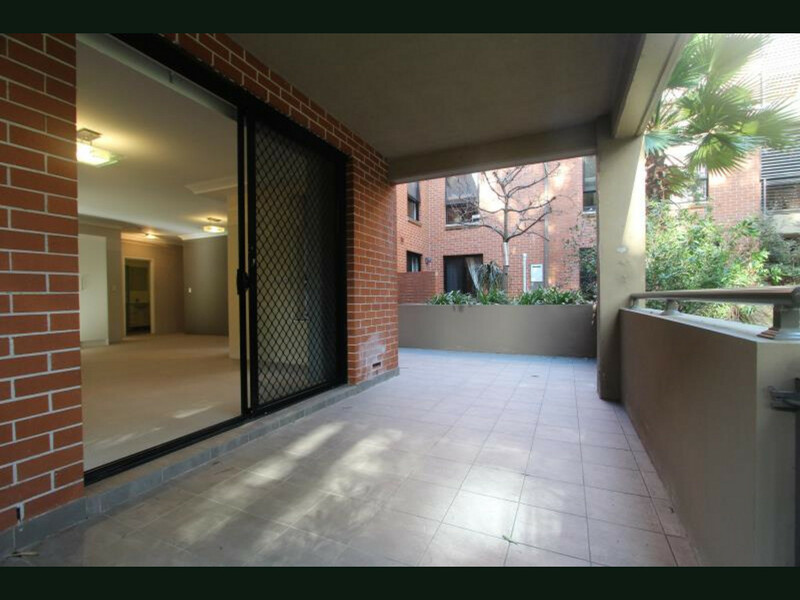 Modern and private ground floor unit in well maintained security block with intercom. 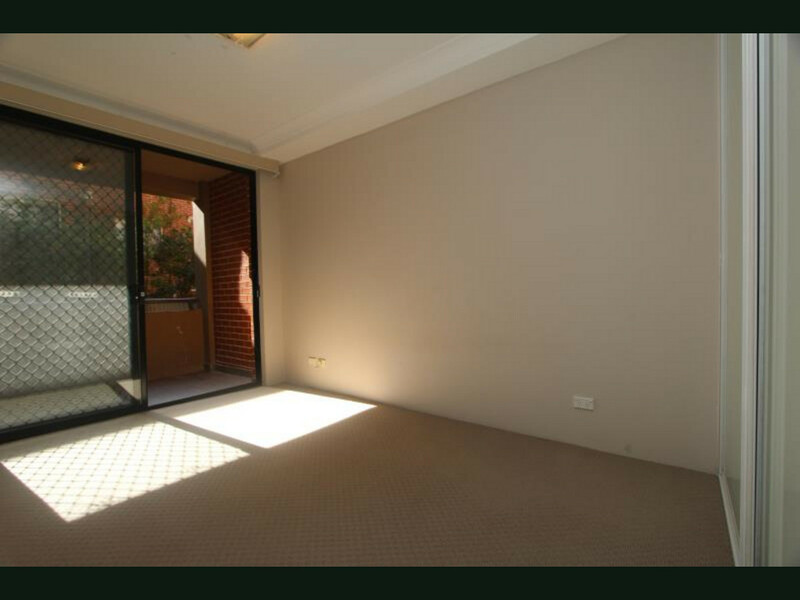 The property features spacious open plan living and dining with courtyard access. 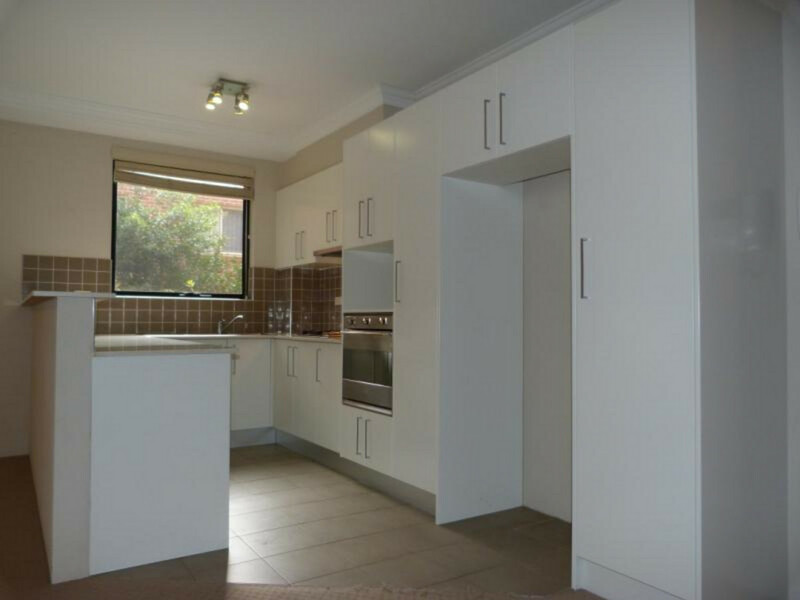 A quaility kitchen with gas appliances, dishwasher and servery. 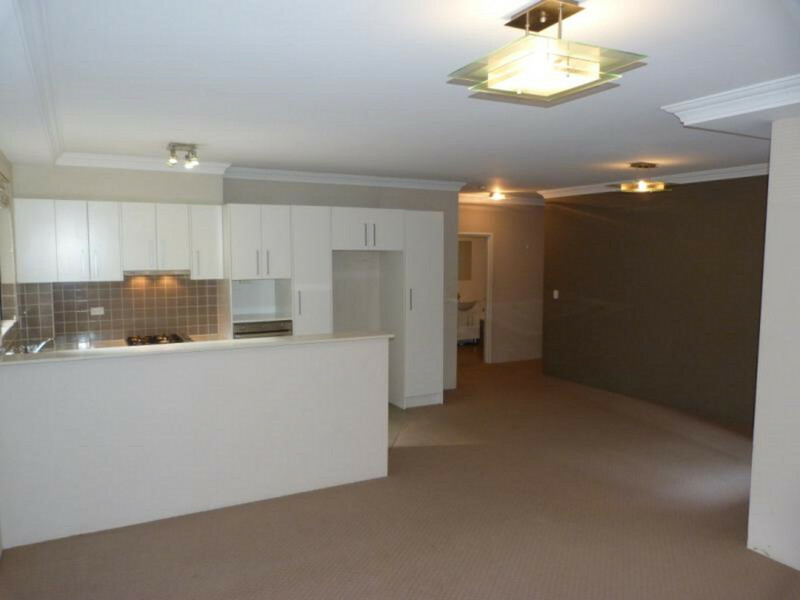 Two bedrooms with built in wardrobes, spacious undercover balcony, large bathroom with separate bath and shower, internal laundry, internal lift access from lock up garage and separate store room. 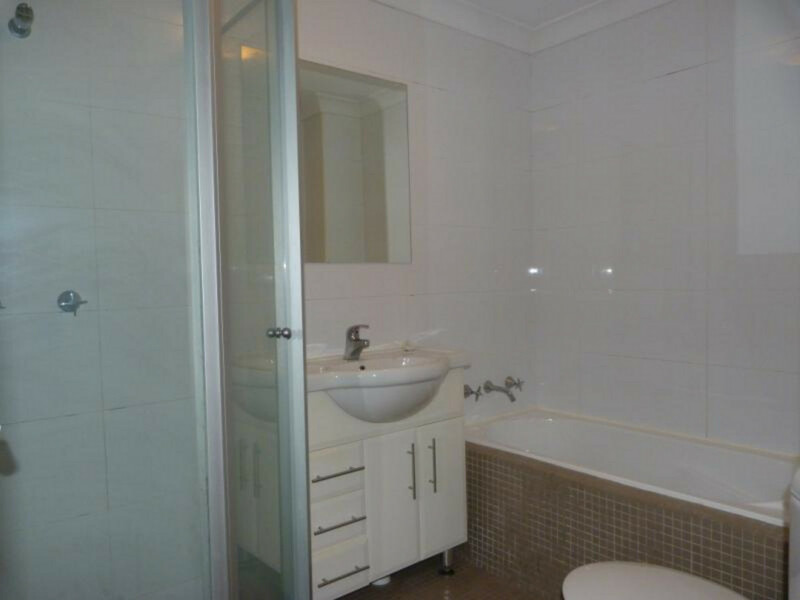 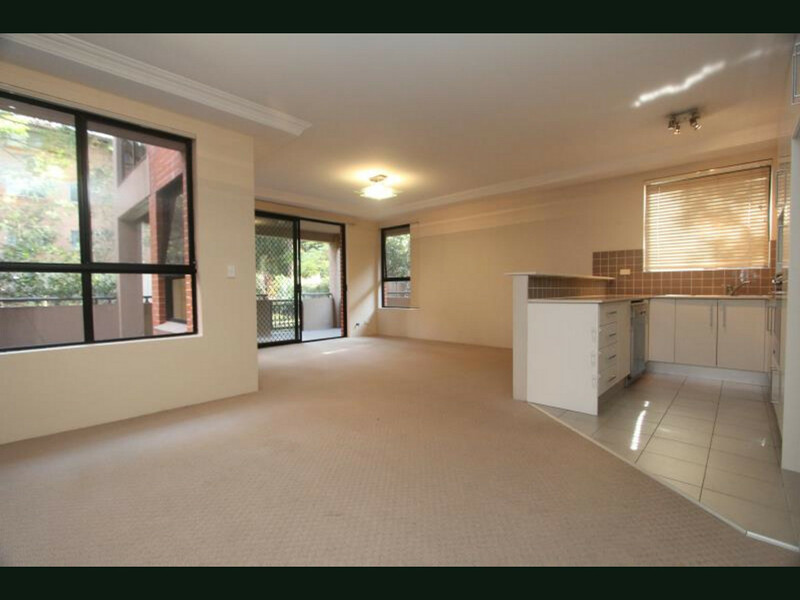 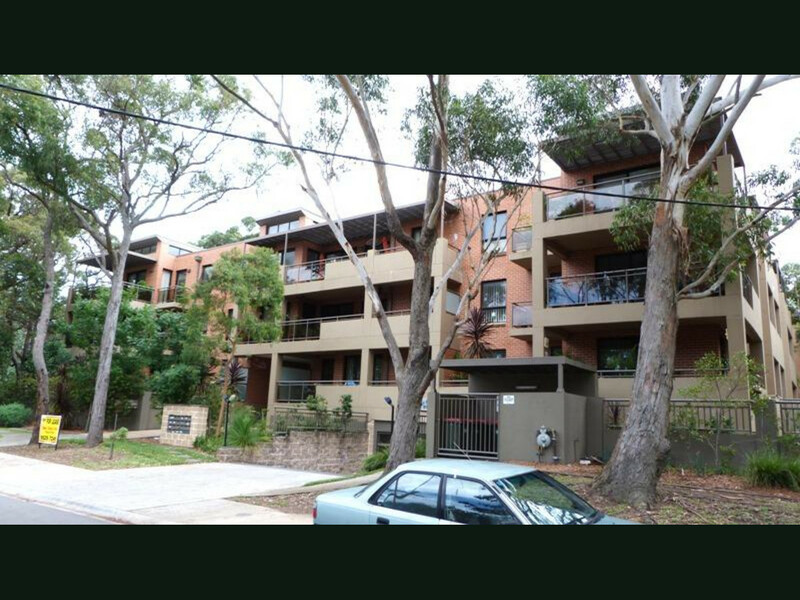 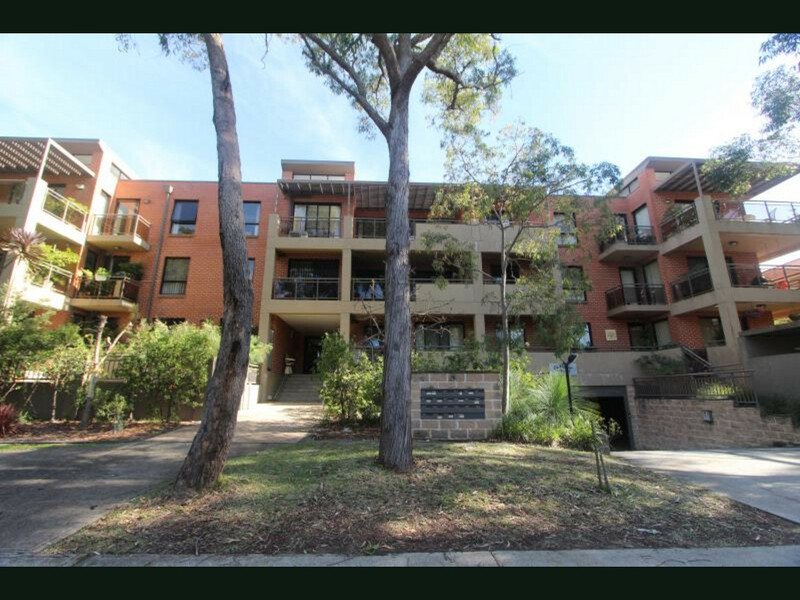 Located approximately 400 metres to Gymea train station, shops and cafes.